Fall Mini Sessions are back!!!! Why the high cost of Birth Photography?? 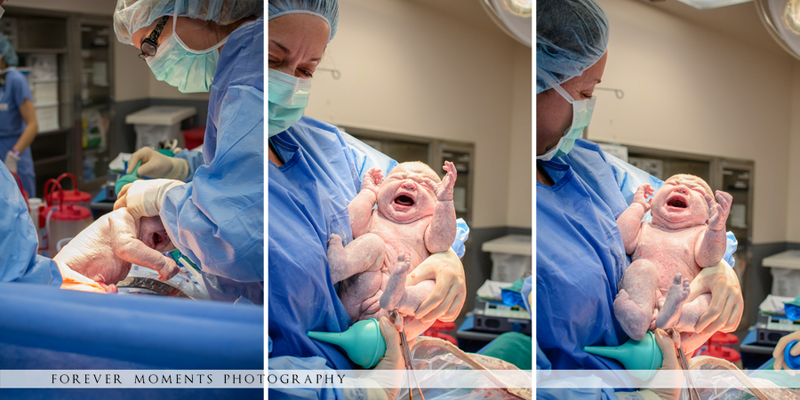 “Birth photography has been around forever but it has only become more mainstream here in the Sacramento area in the last few years as it’s gained some press coverage and attention. Sometimes that means a potential client will contact a birth photographer with pricing questions and be totally shocked at the quoted cost. Why is birth photography so expensive?? When you hired a wedding photographer, you expected to pay a lot. And you probably expected a lot. This was, after all, a moment in time that you hoped would be truly once in a lifetime. 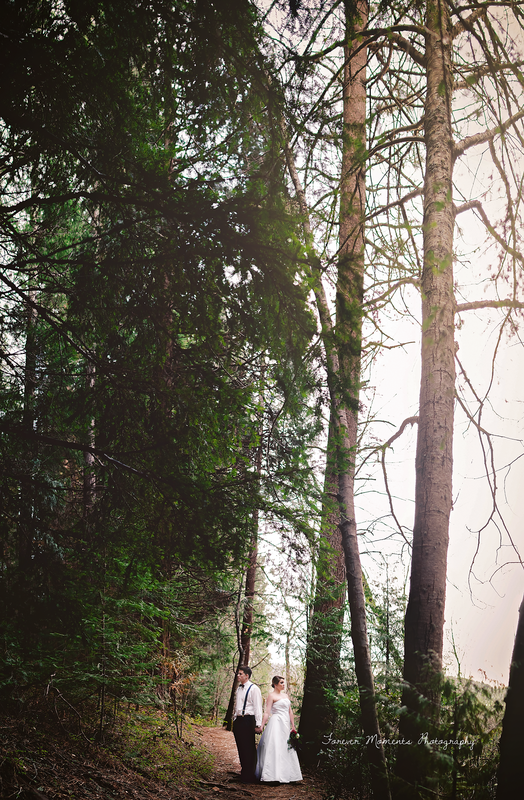 You were asking someone to take professional quality photos in a wide variety of light sources in a quickly moving, often unpredictably changing environment and over the course of many hours. You may have also expected the digital files or a lovely album keepsake or DVD slideshow from your photographer to be included in the price. So you expected to pay a lot. In these ways, birth photography and wedding photography are similar. “Shooting a birth is like getting an inquiry from a bride saying that she wants you to come photograph her wedding, but isn’t going to set a date. She’ll just call you whenever. and when you ask her how many hours of coverage she would like, he says she’s not sure, probably around 24, but maybe only 2. Of course we aren’t quoting our birth clients $50,000. But birth photographers, while increasing in popularity, are still pretty rare finds. Part of that is because a real professional birth photographer is not just a pro photographer who shoots birth: she’s a birth professional. Like your doula or midwife. Those professional photographers who jump into this specialty ill-prepared quickly realize that this is no wedding! Along with in depth knowledge of the birth process, it takes technical photography knowledge that you can’t learn in school, at a workshop or conference. And you can’t shadow another photographer at a woman’s birth – the most sacred of environments. The learning curve here is very very steep. And we are on call. I was once told that the divorce rate is exceptionally high among birth professionals. 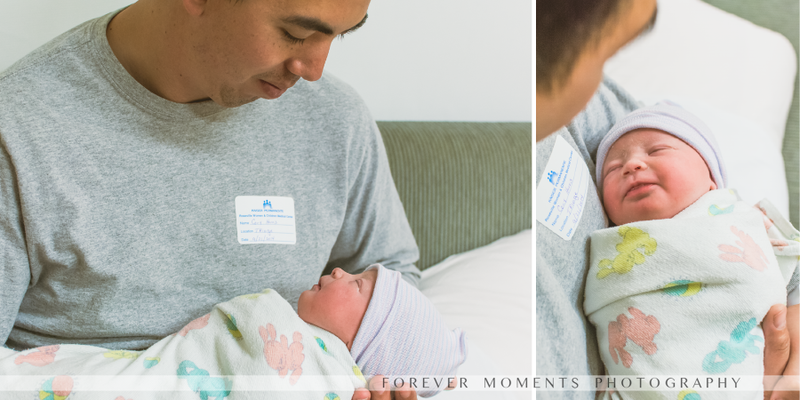 Being on call isn’t just stressful for the birth photographer but for her entire family. We often rely on our partners to provide care for our children that may interrupt their own careers with no notice at all. We expect them to carry the weight and our children to be understanding if we have to dash out of a family event or outing early or not attend at all due to an impending birth. We have to drive separately wherever we go, taking our equipment with us, and we can’t ever be unavailable. We have to keep our bags packed at all times. We can’t indulge in the occasional glass of wine while we are on call. We miss holidays, birthdays, recitals and milestones very important to us. We can’t, of course, go out of town. We also can’t expect the world to plan everything a year in advance but many of my clients book me 8 months ahead of their due dates. I missed my brother’s wedding when the date conflicted with two clients I had previously committed to. It’s no wonder families bend under the stress of the on-call birth professional! It will never pay the bills. I shoot births because I am driven by the love of birth, the emotional exchange between a couple as they become parents, the vulnerability of an otherwise strong man as he becomes a Dad, the look for pure love on the face of a woman as she meets her long-awaited child for the first time. I love the ebb and flow of the birth process. I love the challenge of the lighting conditions and technical aspects of shooting births. I love creating art that makes families cry. I love creating art that makes ME cry! I charge what I charge because I value my expertise, my experience and my time but also believe families deserve professionally documenting birth photos at an affordable price. My prices have gone up over time and will continue to go up in the future. Am I the least expensive photographer in town? Heck no. To that, I say you get what you pay for. But I can’t offer deals or even apologies for charging a fraction of what folks would be willing to pay for a wedding photographer and expecting much much more in return. I hope to draw clients to me who value what I have to offer and I’m blessed to have accomplished exactly that so far. I have some of the best, most appreciative and wonderful clients! Congratulations to Favi for graduating from Sac State this May! 3 little men and Lupine flowers!